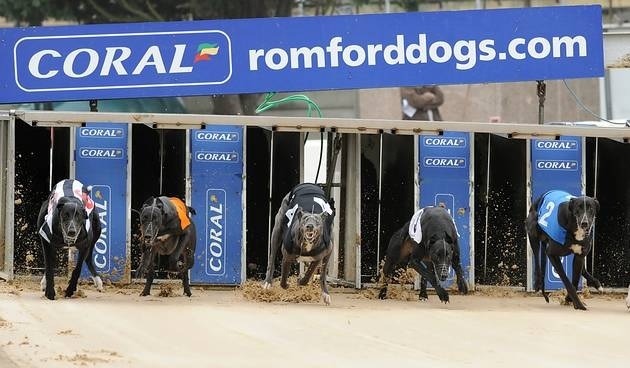 Bog Brae claimed his place in the line up of Wednesday’s final of the Category 1, Coral Champion Stakes, at Romford this evening. Finishing 2nd in the opening round, he repeated this in the Semi Final where he battled hard to hold on to claim 2nd place by the shortest of short heads. He gives the kennel our 2nd Group 1 Finalist this year, which given the luck we’ve had with injuries to our open race team, is a remarkable achievement. Best of luck to owners John Doble and Amy Reynolds in the Final!